Teamwork is what makes the dream work. We have heard this, or a variation on this, quote so many times, but it really is true and, as this wall art sticker shows, it is as important as ever! 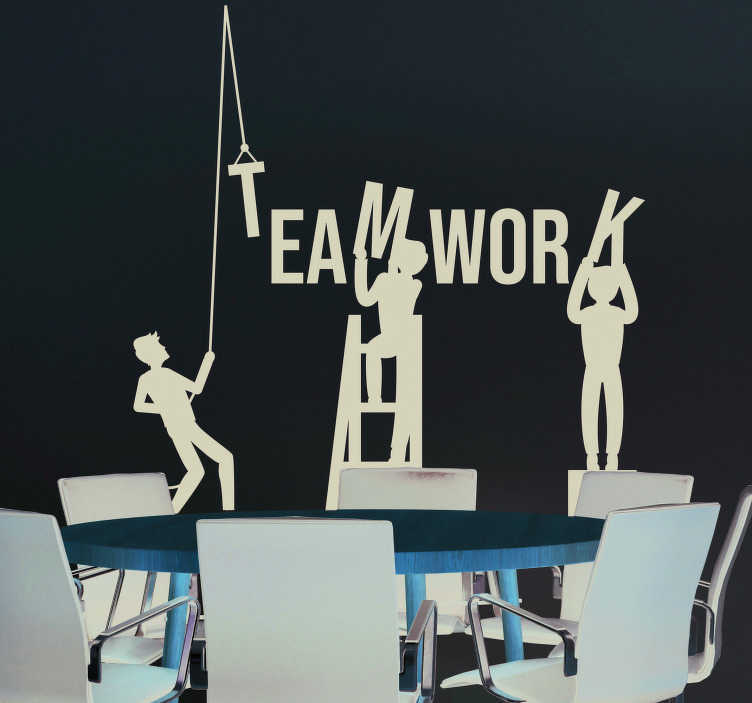 Ideal office decor for those who wish to show their employees the importance of working together!